In order to become a licensed dealer in Washington DC, you must get a Washington DC Dealer License. According to the DMV, dealers are those involved in the business of buying, selling, distributing, exchanging, or dealing in motor vehicles or trailers. You are legally allowed to sell up to 5 vehicles a year in Washington DC, as long as those vehicles are titled in your name. How to get a Car Dealer License in Washington D.C. Complete the Basic Business License Application. To do this online, you are required to register and create an account at the new DCRA Business License Portal. If you’d rather fill out a paper copy, you can download the Basic Business License Application. The Clean Hands Self-Certification Form indicates that you owe no more than $100 to the District of Columbia Government due to fines, penalties, interest, or taxes. Worried about a felony on your record? Check out this post on Getting a Dealer License With a Felony. 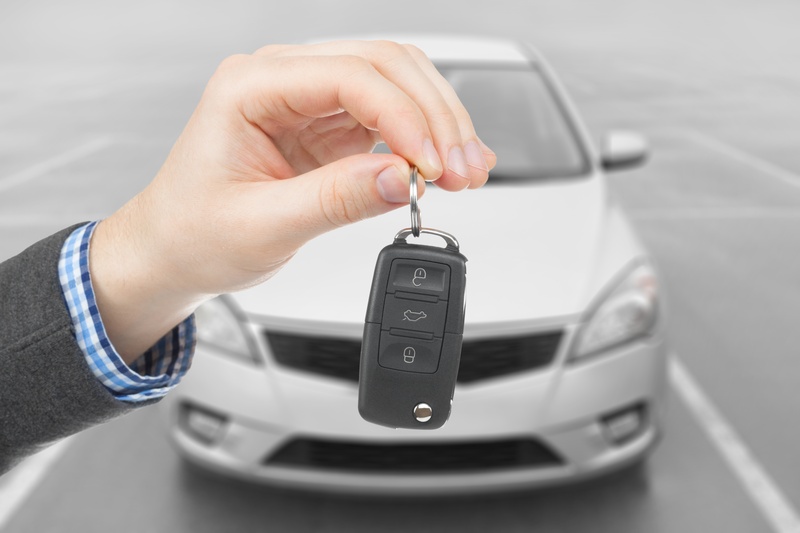 Before you can be issued a Washington D.C. Dealer License, you must purchase a Washington D.C. Motor Vehicle Dealer Bond. This bond promises you will follow all rules and regulations. If you fail to do so, someone can make a claim against your bond. Washington D.C. has set the bond amount at $25,000. You will not need to pay the full amount to get bonded. Instead, you’ll pay a percentage of the bond amount (usually between 1-15% of the total bond amount). The price you pay is a one time, not monthly, payment. Make fees payable to "D.C. Treasurer"
Submit your application, bond, and any other necessary paperwork to the Washington D.C. DMV. You can submit in person at DCRA Business License Center, 1100 4th Street SW, 2nd Floor, Washington DC 20024. Allow 30 days for your background check to be processed. Online or in-person is the fastest turnaround time for license applications. Washington D.C. Dealer Licenses expire on October 31st of each year.